Wrestling is always a big source of entertainment for girls and boys and Goldberg has been in the center of it for decades. 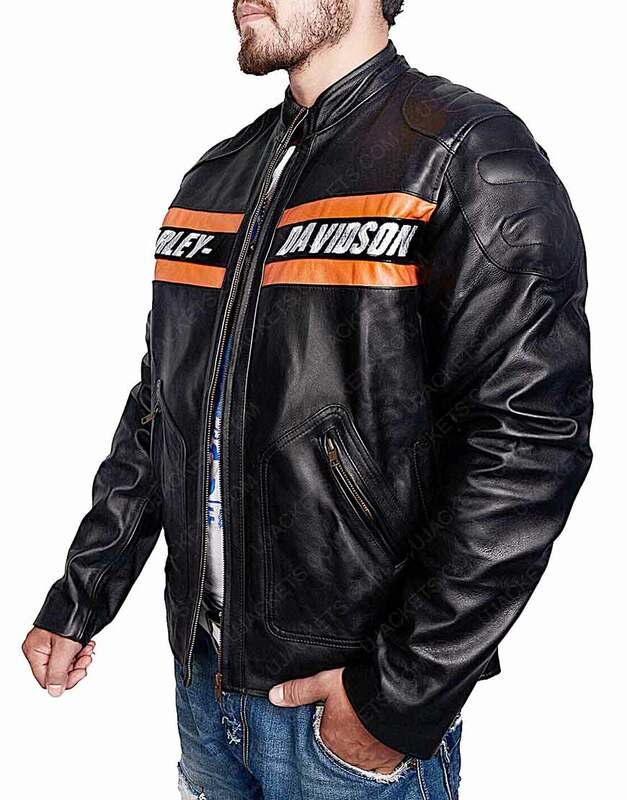 This WWE Harley Davidson Bill Goldberg Jacket is crafted from real leather and features an inner lining of viscose. 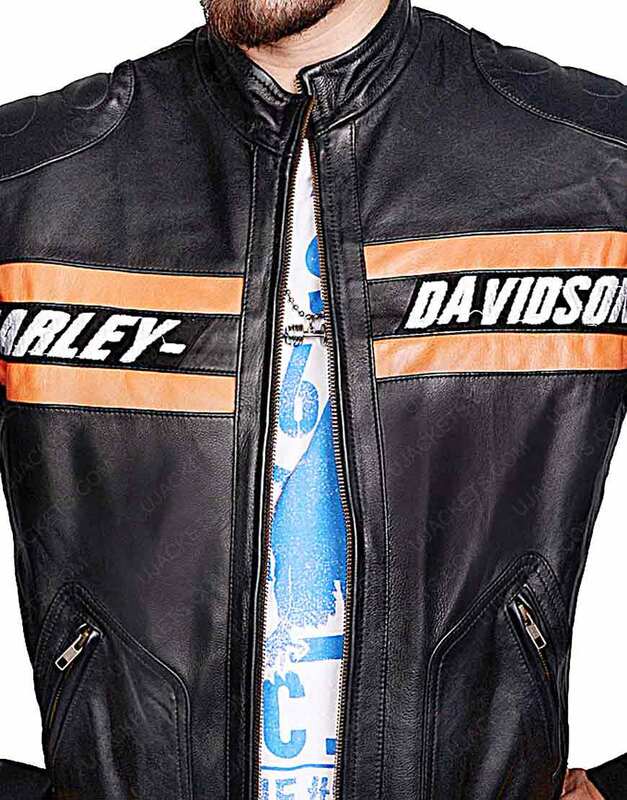 For the pockets, there are two stitched inside on the chest area whereas the outer pockets are stitched on the waist and feature zippers. The collar is in an erect style and is accompanied with a zipper closure for the front. Logos are on the chest and back of the outerwear. 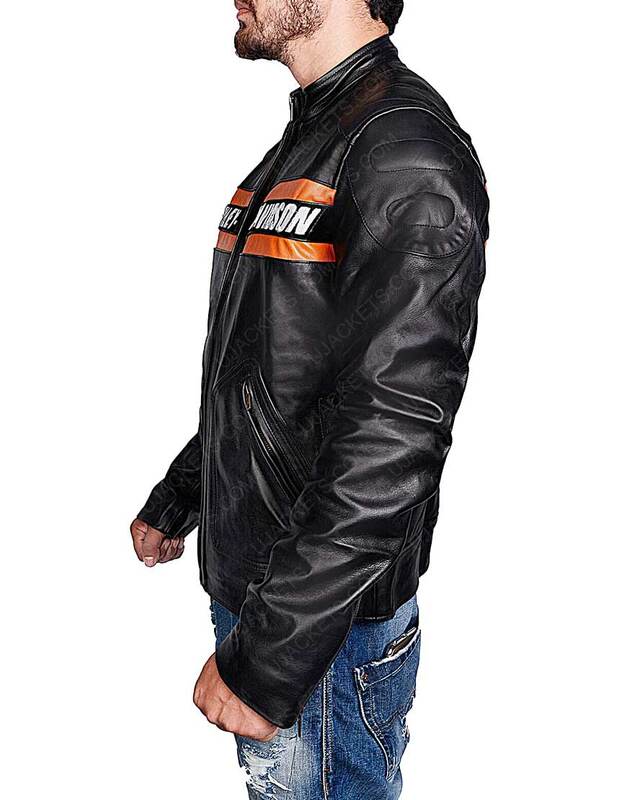 This was worn by Goldberg in one of his appearances in the WWE. Satisfied I don’t frequently post reviews, but this jacket deserves one. 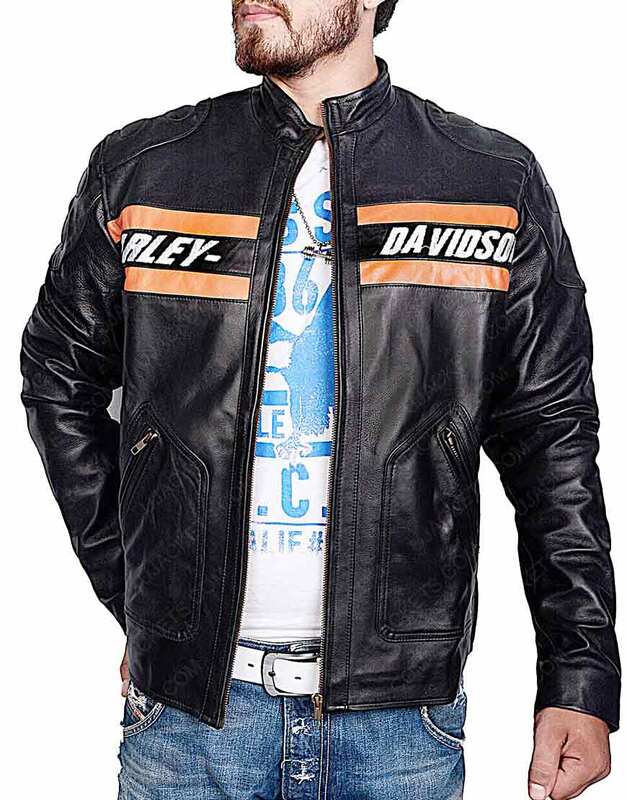 I really like the style of this motorcycle jacket. It is enough comfortable that makes me feel at ease during the cold. I just want to give it 5 Stars. Satisfied! I ordered a small jacket but it is quite large on me. The sleeves look long and loose that’s why I didn’t like to wear it. I returned this jacket and another piece according to my fitting. It took quite some time but the wait was worth it Apart from the late delivery, the experience was pretty good. 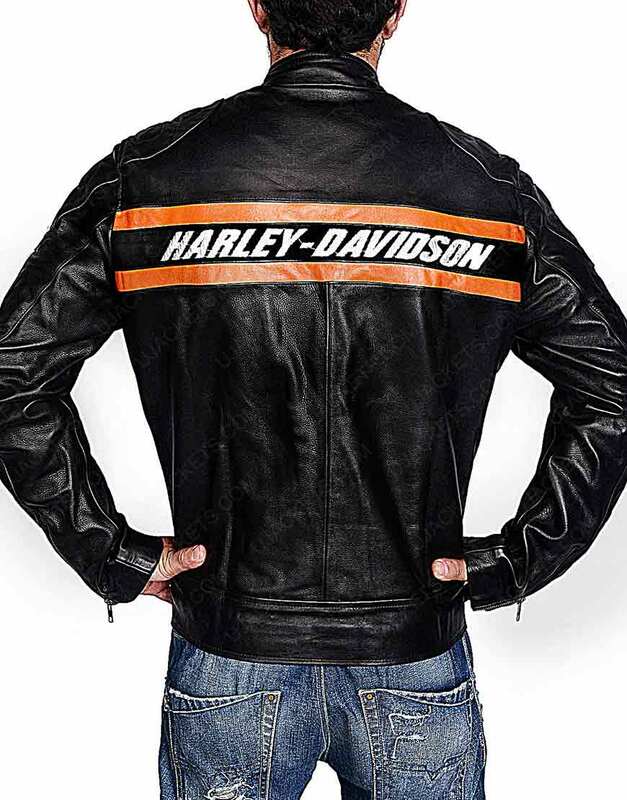 I got the jacket last night, the one I ordered in medium, was fitting me quite well. A winter wear The jacket is absolutely wonderful. This time I bought one size bigger than I normally wear. The material seems comfortable. I am not satisfied with the stitching because it seems untidy. 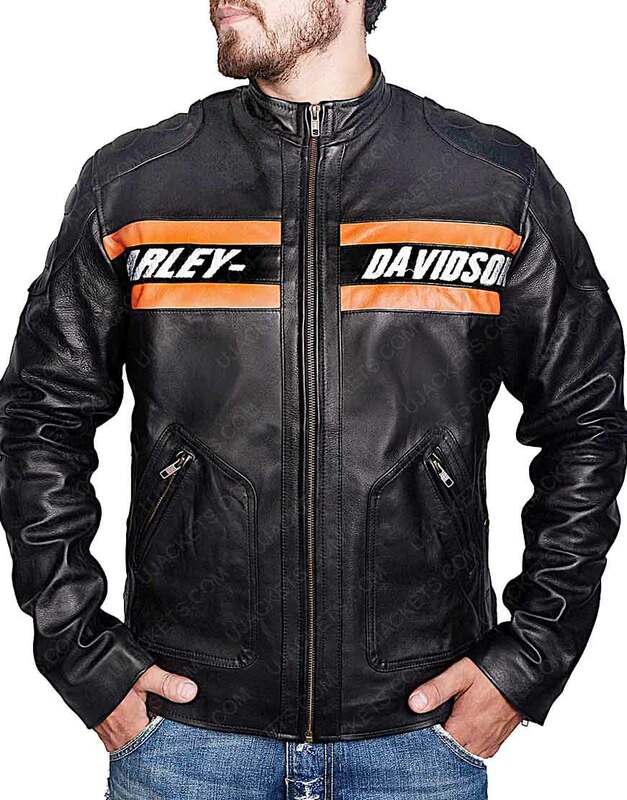 Other than that, it had a great fit and superb look when I wore it during the winter.